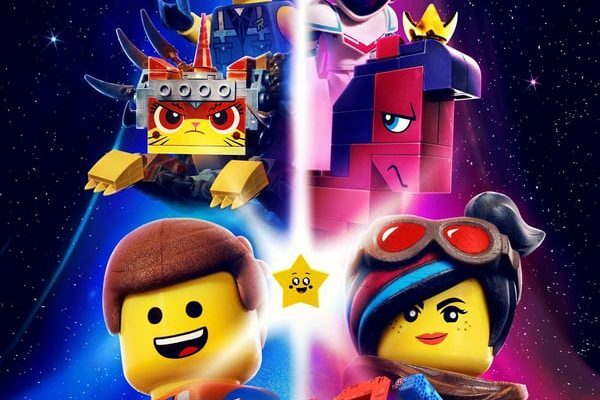 This past weekend, “The Lego Movie 2: The Second Part” premiered in theaters to decent but not outstanding box office returns, despite almost universally positive critical reviews. This is the second outing with the characters we met back in 2014, and while it definitely has its own voice and has a solid story, it just didn’t live up to its predecessor. “The Lego Movie 2” picks up right where the first left off, with the day being saved from Lord Business and the aliens from Planet Duplo threatening the citizens of Bricksburg. Emmet (Chris Pratt), Lucy (Elizabeth Banks) and the rest of the heroes from the first film must fight to defend their land, but it’s no use. Five years go by and Bricksburg has become a desolate wasteland. Things start to go from bad to worse when more aliens from the Systar System threaten their new home. The seemingly evil General Mayhem kidnaps Lucy and several other characters from the first film back to her home planet, and it’s up to Emmet to save them before “Our-Mom-Ageddon” takes place and everyone is put away in storage. On paper, this sounds kind of lame, but hear me out that it isn’t as dumb as it sounds. The voice acting and characterization that go into the plot add to the depth of the story, and when you think of it as a couple of kids just playing with their Legos, it makes sense where there would be so many puns. The “Systar System” is just the real-life boy from the first movie’s sister’s room and “Our-Mom-Ageddon” is just the children’s mom needing to get involved and get rid of all the Legos because the kids cannot get along and play together. There’s a certain amount of charm here as the puns were heavily present in the first movie, but now they see kind of forced, and a little heavy handed. There did seem to be more things that were just thrown in for the kids in this movie than the first, namely a couple musical numbers. 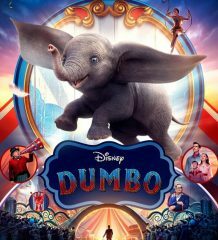 Granted, the first movie had original songs and nothing was directly sang by the characters in the Disney musical style, something that this movie does a couple times to my dismay. While the first movie really seems like a contender for a movie that just so happens to be animated, this to me feels like a more traditional animated movie. On a positive note, all the voice acting is fantastic. The main cast including Pratt and Banks all returned to lend their voices to the film, and you can just about hear how much fun they are having behind the scenes. All of the performances seem genuine and convincing. Pratt in particular does a great job adding nuance and dimension to his character that shows not only his growth over the course of this movie, but the previous one as well. He really had internalized the character of Emmet, and he comes across as very sincere in every scene he is in. The score of this movie also stood out to me more than the first movie. In a lot of films, the score just fades into the background adds to the movie magic, but the best soundtracks grab your attention and make you say, “Hey! That sounds pretty cool!” I found myself really noticing and getting into the soundtrack more than I usually do. Another element of the film that I have nothing but high praise for is the animation and CGI. They have taken everything that was great about the effects in the first movie and cranked everything up to 11. While in the first movie there was a good amount of detail to be seen in every shot, it seems that there are even more in this one. I made sure to sit up front in the theater so I could notice all the minutiae, and I was blown away. The animators and model makers went so far in each shot as to include dust, smudges and fingerprints on just about every brick, which makes sense when you consider that some of these toys haven’t been played with or handled well for years. The integration of real-world objects with the Legos is also pushed to its limits, and taken far beyond what was accomplished in the first movie. It’s little things like that that I loved about the first movie, and I was happy to see the transition to the sequel. The film is gorgeous to look at and colorful as all get-out. Overall, I enjoyed “The Lego Movie 2,” but just not as much as the first one. 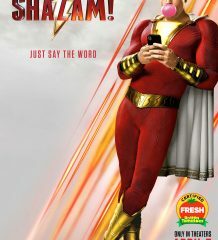 It’s a fine movie, but its message just didn’t hit home with me the way that the first one’s did. The first “Lego Movie” was revolutionary in its animation style and concept, and this kind of just feels like a rehash of the ideas that were started in 2014. If you were a fan of the first one, I’d definitely recommend this, because it does share a good amount of the positive qualities of its predecessor. If you’re thinking of giving these series of movies a try without the prior knowledge of the movie, and this is your first introduction to the series, I would say to skip it and just watch the first one.